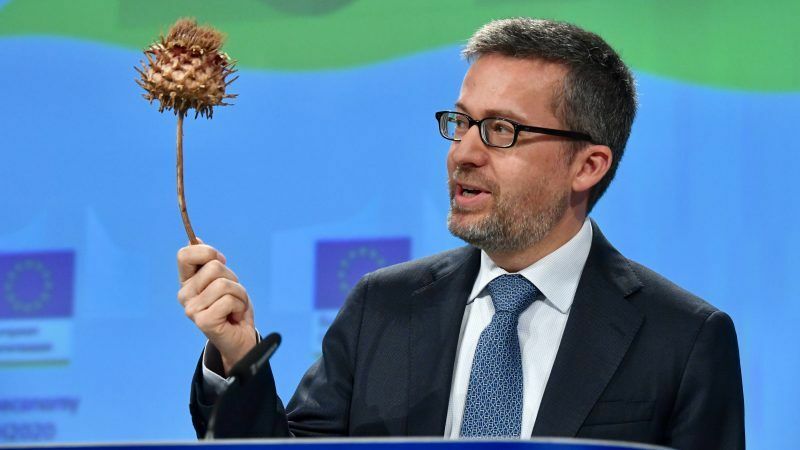 The European Commission unveiled a new bioeconomy strategy on Thursday (11 October), saying it could reduce the EU’s dependence on fossil resources while underlining the ecological limitations of Europe’s farming and forestry sector. The EU’s new bioeconomy strategy will contribute to addressing global challenges such as rising population and climate change, Commission vice-president Jyrki Kataianen said as he presented a 14-point action plan in Brussels. “The bioeconomy can turn algae into fuel, recycle plastic, convert waste into new furniture or clothing or transform industrial by-products into bio-based fertilisers,” the Commission said in a statement. It can also contribute to reducing greenhouse gas emissions. 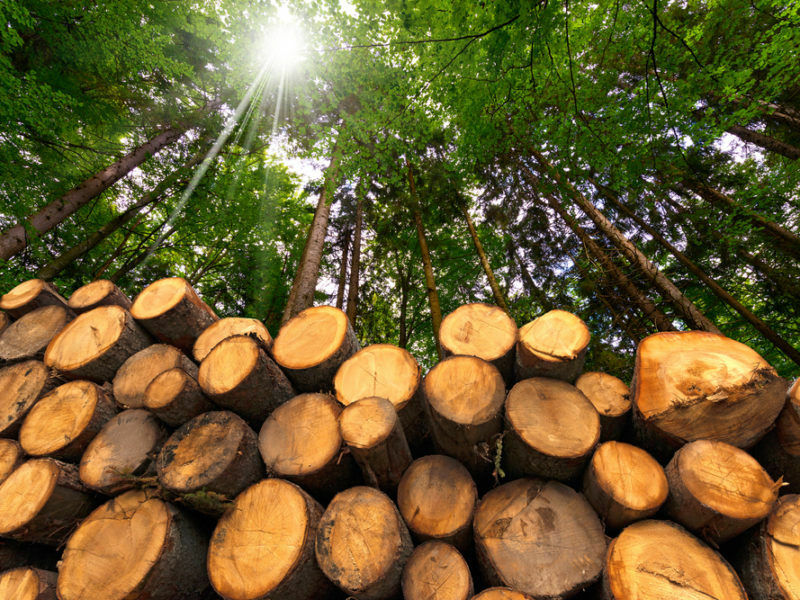 For example, the use of 1 ton of wood instead of 1 ton of concrete in construction can lead to 2.1-ton carbon dioxide reduction, Katainen pointed out. Other potential applications include bioplastics that can decompose and prevent ocean pollution. “We have already decided to create a standard for bio-degradable plastic,” Katainen said, explaining that current bioplastics may be biodegradable but don’t necessarily decompose, meaning they create micro plastics as they degrade. “And that is not sustainable at all,” he said. Will bioplastics repeat the biofuels saga? It took years for politicians to wake up to the destructive impact of biofuels, in no small part because of their green-sounding name. 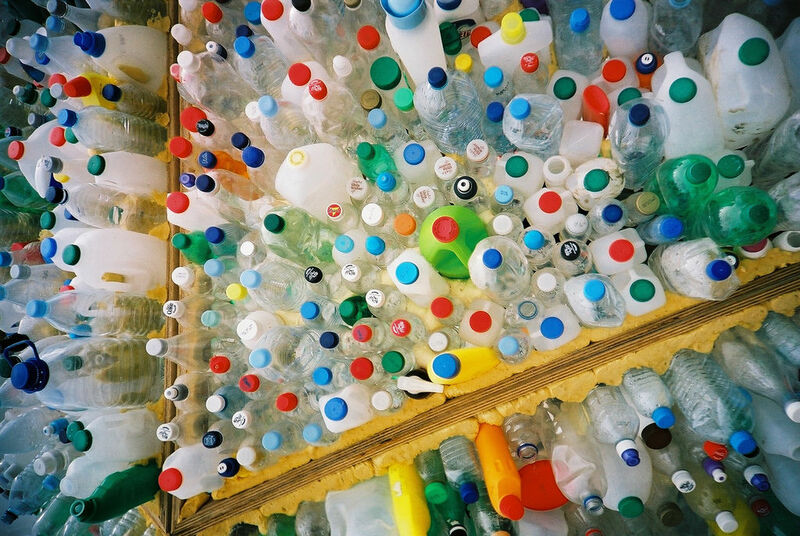 With bioplastics we risk falling into the same trap, argues Meadhbh Bolger. The EU strategy will focus on scaling up European industries, with a dedicated €100 million investment plan to bring bio-based innovations closer to the market. This will include pilot actions for the development of bioeconomies in rural, coastal and urban areas, for example on waste management or carbon farming. The EU’s updated bioeconomy strategy also recognises the potential damages of intensive agriculture and forestry by putting in place an EU-wide monitoring system to track progress in those areas. The strategy doesn’t however touch significantly on bioenergy, which has come under fire in recent years for contributing to deforestation and rising emissions across the globe. 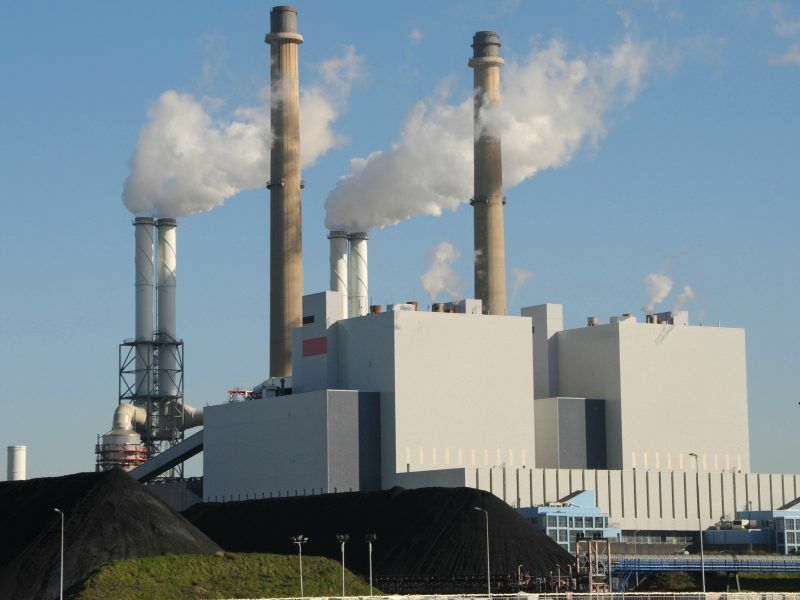 Bioenergy is “the overlooked giant of the renewable energy field,” the International Energy Agency (IEA) said in a new report published on Monday (8 october). “Its share in global total renewables consumption is about 50% today – as much as hydro, wind, solar and all other renewables combined,” said Fatih Birol, executive director of the IEA. And their expansion is expected to continue in the next five years, covering 40% of global energy consumption growth, according to the IEA’s Renewables 2018 market analysis and forecast report. Chemical crop-treatment (fossil) based agriculture has about 60 harvests left. This is because as we put liquid nitrogen-based fertilizer on our soils, this fertilizer does one of two things. First, it kills indigenous microflora and fauna within the soil immediately, and renders the soil a chemical dish where plants are forced to ingest the nitrogen provided by the fertilizer. Second, it decomposes within the soil, as carbon and other deposits rot off into the atmosphere, releasing the emissions intensive NOx molecule into the atmosphere as this undigested nitrogen reacts with oxygen to create nitrous oxide. This nitrogen then washes off in the rain, requiring excessive, repeat applications which leach further into topsoil and eventually river systems, causing the extinction of life as the nitrogen is consumed and oxygen within water depleted. Usually, rhizomes and other soil biota contribute to ‘fix’ nitrogen from the atmosphere, and feed the plant this nitrogen through its roots (sometimes forming a deep ‘secondary’ root layer, simply for the provision of atmospherically fixed nitrogen), while a diversity of other microbes perform various functions to maintain the healthy symbiotic relationship provided by their host, sometimes even living within the plant itself. As the natural defences of the plant/soil are reduced, the plant is 100% dependent on nitrogen crop treatments and chemical pesticides for growth and resilience against predators. The production of biogas through anaerobic digestion within large tanks (usually bovine and porcine manure) provides a valuable co-product that has the ability to significantly reduce or eliminate fossil fertilizer use within the farm. This nutrient-rich fertilizer replaces chemical variants, while providing soil carbon and nutrient-return; significantly improving soil health. In some intelligent, advanced farming system (such as India or China), this AD unit substrate is combined with specific soil flora mixes (what are so called bio-fertilizers; also referred to as bio-stimulants and bio-controls) who propagate the soil by direct application and perform the variety of functions usual to the plant or soil type. The growth of the chemical crop treatment industry in China is now capped, and every farmer producing effluent is mandated to produce biogas and substrate-fertilizer as an alternative to ammonia fertilizers. The biofertilizer industry in China is booming, with different soil biota applicable to different crops, and bio-fungicides and stimulants applied conscientiously dependent on the crop type and conditions. This is a cheap, effective and long-lasting soil improvement methodology.